I’m writing this on May 4th so am faced with the challenge of writing a blog post a few weeks before it will be published. Right now, I’m not sure if a more-timely issue might need to be addressed but I can promise that, if something comes up, I will cover it in the Nuts and Bolts Facebook page. What I have found for you is something that is important to me – and I hope to the rest of the diocese, too! 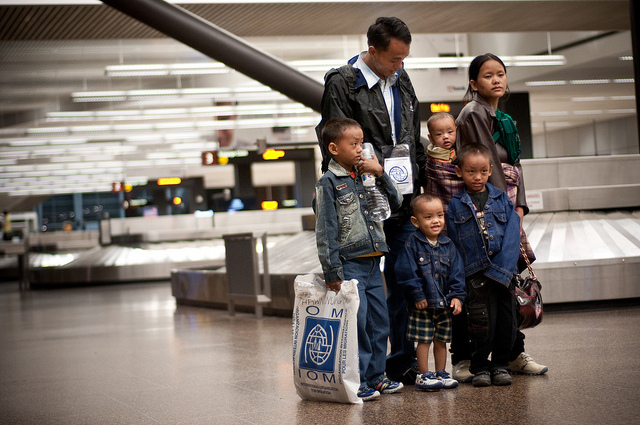 June 20 has been declared by the United Nations as World Refugee Day, a chance to honor “the resilience and success of the former refugees who bless our communities.” It also serves as a time to reflect upon the circumstances that force people from their homelands. A few weeks ago, the Episcopal News Service (ENS) shared some resources in their blog for marking the event this year. As other resources become available, I will share them with you. With more than 60 million displaced people across the globe, our work to welcome refugees to the United States is more important than ever. To raise awareness and support, Episcopalians across the church are encouraged to find a local World Refugee Day activity or plan one of their own. Volunteer for this life-saving ministry through one of our local partners. The affiliate network map is here – http://bit.ly/EMMpartners. On May 12, EMM and EPPN held a World Refugee Day planning webinar which can be watched on-demand on their Vimeo channel. It will be the most recent video listed – www.vimeo.com/emmrefugees. 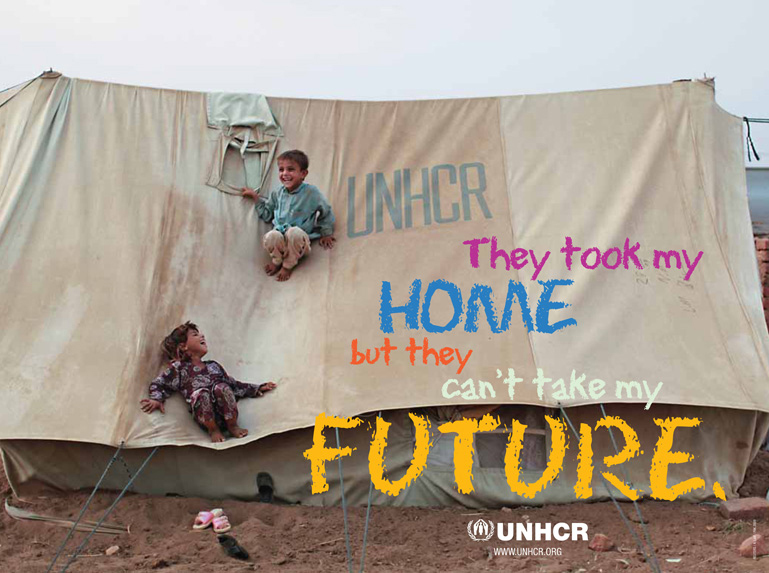 You can also get more information about events around the country from the United Nations Refugee Agency (UNHCR) webpage – http://www.unhcr.org/refugeeday/us/events/ Perhaps one of these events will inspire you to create something similar in your community! Jesus said: “…I was a stranger, and you welcomed me…. Truly I tell you, just as you did it to one of the least of these who are members of my family, you did it to me” (Matthew 25: 35, 40, NRSV). Let us look for Jesus in the faces of our new neighbors and extend a warm welcome as we share in this gospel ministry together.